It's been a while since I last did a blog but that was because I was waiting to move to my new home, which is now permanently based at Fashions Finest (FF) magazine. I am pleased that FF has invited me to host my blog, so please tell people where I have moved too. 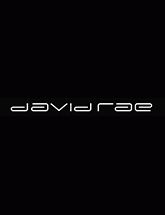 My blog is meant to be interactive so please give your views or comments on the page and it is very easy to do, don't be afraid to, as all views good or bad are welcomed. This is a very exciting year for Mr Mahogany and with the year just starting there are already some very exciting things happening. One of the key aims of Mahogany is try and do many affordable events and where possible even free events, either to participate or to attend. I can't promise that this will be the case all the time but where we can we will. 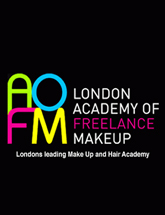 Mahogany Events has been taken on as the show producers for this exciting two day fashion week, which will be taking place in July 2011. So if you are a graduate, new, emerging or established or international designer then EMAIL for how to showcase, the great news is for those that are selected if they are UK based there will be no fee to participate. We also have places for companies that wish to exhibit (sorry this is not free). 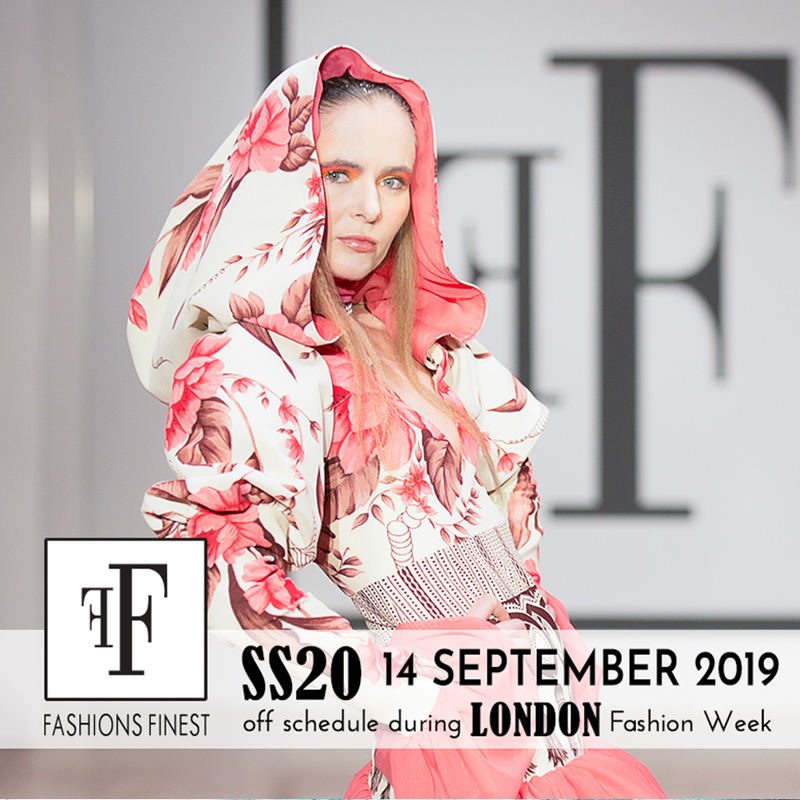 AFWL will bring together all of the fashions industries greats, including culturally diverse, emerging, aspiring and established designers, publishers, fashion icons, fashionistas, celebrities, media, socialites and members of the public. and African culture through fashion. This has been a phenomenon and since its inaugural show on the 16th January we have already done two shows and on the 19th & 20th February we would be having our two days of London Fashion Week shows. 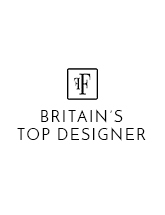 Most of the designers that have showcased have never showcased before and since doing FFR these designers have attracted nationwide publicity and numerous contacts from within the fashion industry. The evenings have not only been about fashion but have also included great entertainment and brilliant networking opportunities where already I have been informed that lots of business and deals have been done. Fashions Finest have been kind enough to agree not to charge people if they are on the guest list and the average cost to participate in these fantastic shows has been under £100. I like to call this the people's awards as it is about recognising people from all types of backgrounds and ethnicities that work within the fashion industry that would not normally be recognised by mainstream fashion or the fashion industry greats. For more information on FASHIONS FINEST AWARDS. 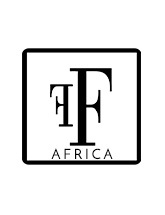 From the 18th to 23rd February, its here again and it would be 6 days of sleepless nights, running from show to show and I will be reporting for Fashions Finest, so check out the LFW update from Mr Mahogany and the various FF reporters. I can only say Fool Fool, did he honestly believe that after claiming expenses for a house he never lived in or even knew where it was, that he could go to court and expect to be found not guilty. What an idiot, a previous MP had already got an 18 month sentence, a second one had pleaded guilty and the high and mighty Lord Taylor thought he would get off free with a lame duck excuse as to why he fiddled his expenses. The great thing about this is that I don't have to say allegedly. It is not often that black or Nigerian movies are able to do movie premieres at the home of movie premieres, the Empire Leicester Square but on the 24th February a Nigerian movie called the Mirror Boy featuring Genevieve Nnaji, Osita Iheme (Paw Paw) and my good friend Fatima Jabbe will be hosting its world premiere. I feel privileged that I know a lot of people involved in this fantastic project (yes i am name dropping) but this film was written and directed by another friend of mine Obi Emelonye. By the way they will all be coming for the premiere and Fashions Finest will be doing red carpet interviews and taking pictures of the guests and celebrities that attend. So if you are coming out to see the stars make sure you come and see us so that we can feature you on FF who are proud media sponsors of this world premiere. I know it has been a very long time since I last did a moan and groan and I have received numerous emails and texts form readers that when am I doing one again. Hey I can only do one when I have something to say and trust me this time I do. A lot of the shows that I do or try to be involved in for me they must have an element of giving something back and as such we try and give models the chance to participate in big or professionally managed shows and sadly as much as I hate it a lot of the time the models are not paid (but they do get great experience, training, pictures and lots of publicity – models that have been in our shows can attest to this). Any way that is an aside, recently following a show that I did I asked for models to volunteer and model for the show and a number of models put themselves forward – THEY WERE NOT FORCED OR A GUN PUT TO THEIR HEAD OR WERE THEY TORTURED to put themselves forward, so why did they agree to do the show and then not turn up and to make it worst they did not even have the courtesy to call, text, email, send a courier pigeon, write a letter, dhl, ups, call a friend, Facebook or BBM me to say they would not be showing – rude people. Now for those of you that know me, know that I don't take nonsense and I am an action man. I have spoken to a number of casting directors, magazines, designers etc and we have all agreed that we will maintain a DO NOT USE LIST of models not to use for shows (including free shows & shoots). We can't keep fighting for black models 2 get more work and then they do exactly what mainstream says they will do - be unprofessional (this is only aimed at the unprofessional, no show, I am sick, a member of my family is sick or just died model) - Models need to get their act together or get out of modelling as you are spoiling it for others. ENOUGH IS ENOUGH ITS NOT BY FORCE THAT YOU MUST BE A MODEL!